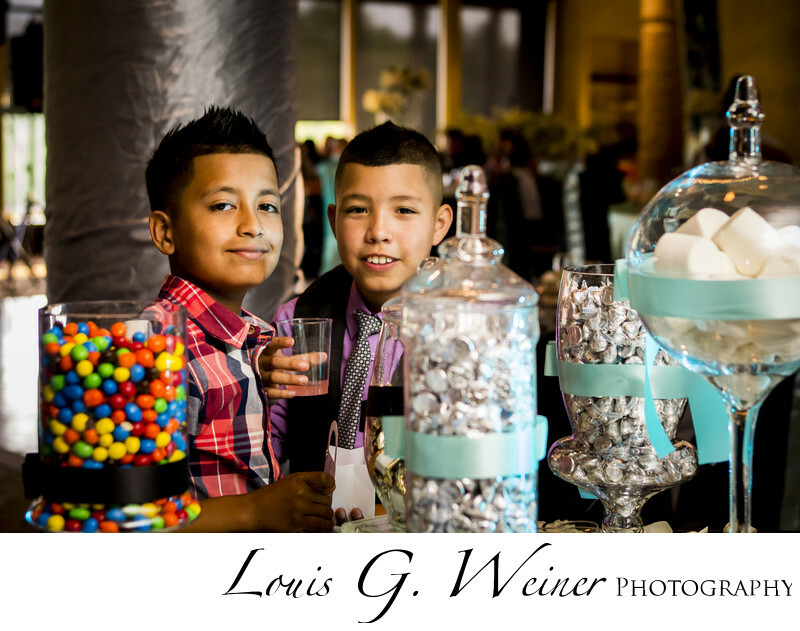 Palm Desert Quinceañera at Palm Valley Country Club, the Candy bar was a hit (As expected) with these young men. So much candy with so many choices, so little time. Quinceañera photography is wonderful, I love the pageantry. Coming of age celebrations are a hallmark of growing up. The time a young woman commits to god and moves closer to womanhood. The Palm Valley Country club as a wonderful large interior space for big and small events, plenty of room for a ceremony and reception. Location: Palm Valley Country Club, 39205 Palm Valley Dr, Palm Desert, CA 92211.